If you are considering selling your home in Carlsbad now or later in 2018, or have a home to sell elsewhere here in North San Diego County, I think you will find my Summer 2018 Home Seller Guide (links to website) helpful as a starting point to what you need to know. The link will take you to my website at Keeping Current Matters – all you need to do is provide an email address and you will receive the download link to the 2018 Summer Seller Guide. 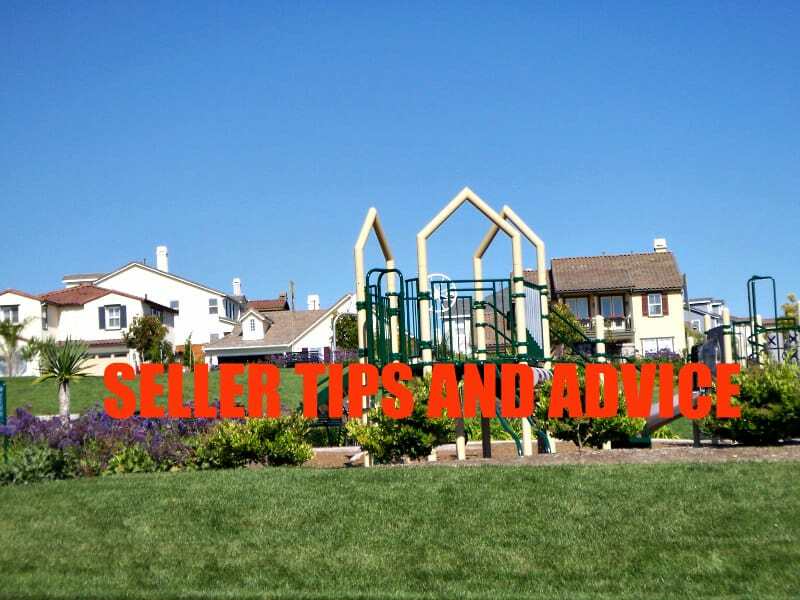 IF YOU PREFER, send me an email (jeffdowlersolutions@gmail.com) or call/text me at (760) 840-1360 with your preferred email address and I will email the Seller Guide to you right away. I can mail you a hard copy too if you like. Reasons to sell this Summer. Things to expect when selling your house. I can’t emphasize enough how important it is to understand the local housing market conditions and how they impact your sale – inventory, pricing, your competition, dealing with multiple offers (it’s NOT easy), buyer behavior in our sellers market, and more. That’s where I can help you so you can make the right decisions! 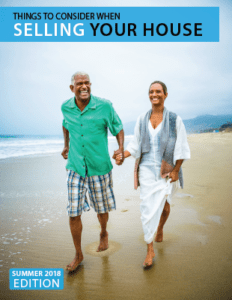 Would you like to know more about how to sell a home? Check out my YouTube Channel and my video series (21 short videos) on Home Selling Tips and Advice. If you are thinking about selling call me at (760) 840-1360 for a FREE market analysis and a discussion about YOUR needs and timing. That way we can plan the right strategy to get your home sold for the best price and quickly. A successful sale is NOT just about picking a price, putting a sign in the yard, and listing it in the MLS these days, and waiting for the offers to flow in!